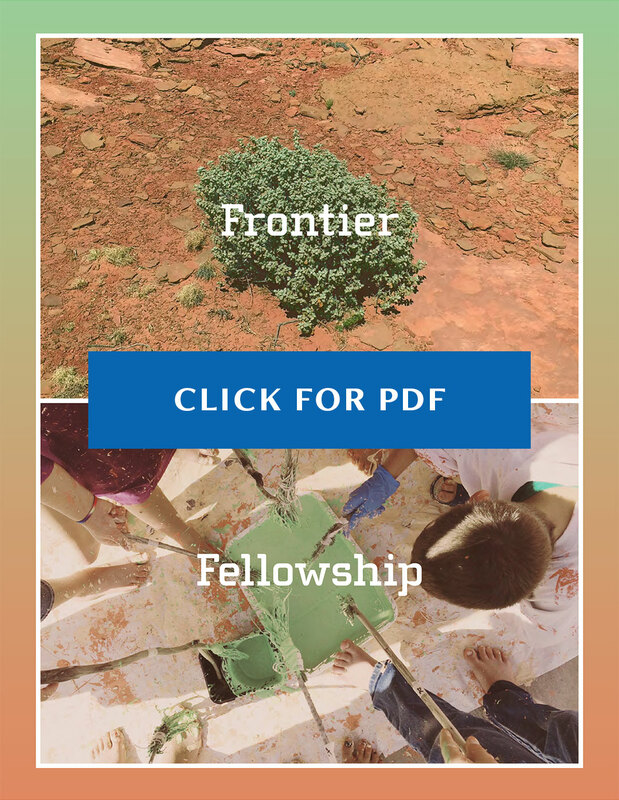 The Frontier Fellowship provides artists the opportunity to live and work with Epicenter in Green River, Utah for two to eight weeks. 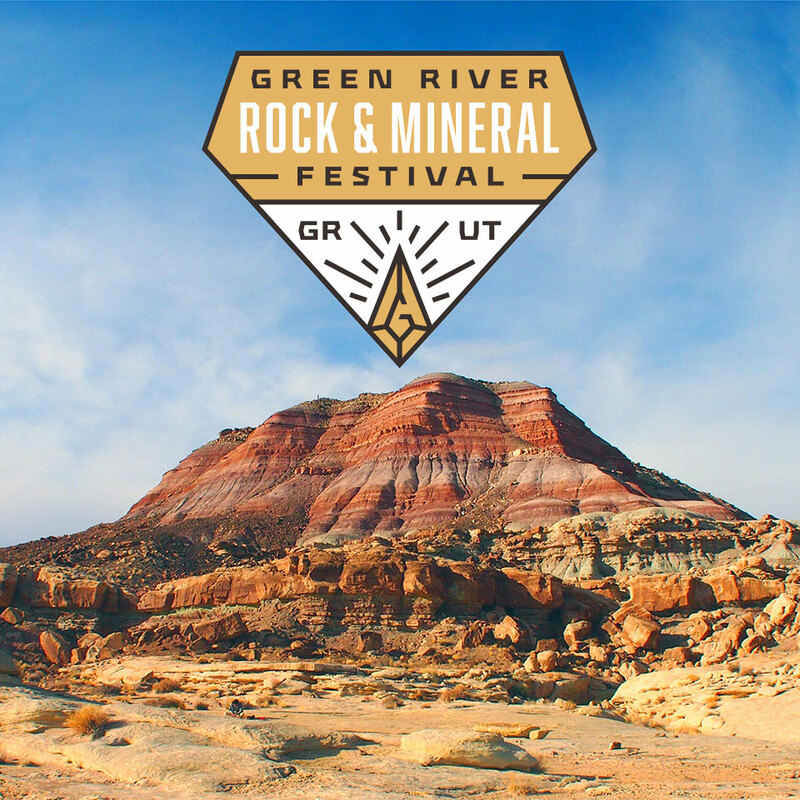 From this rural place and in the context of the frontier, Fellows generate new work that is informed by the residents of Green River and the surrounding desert landscape. 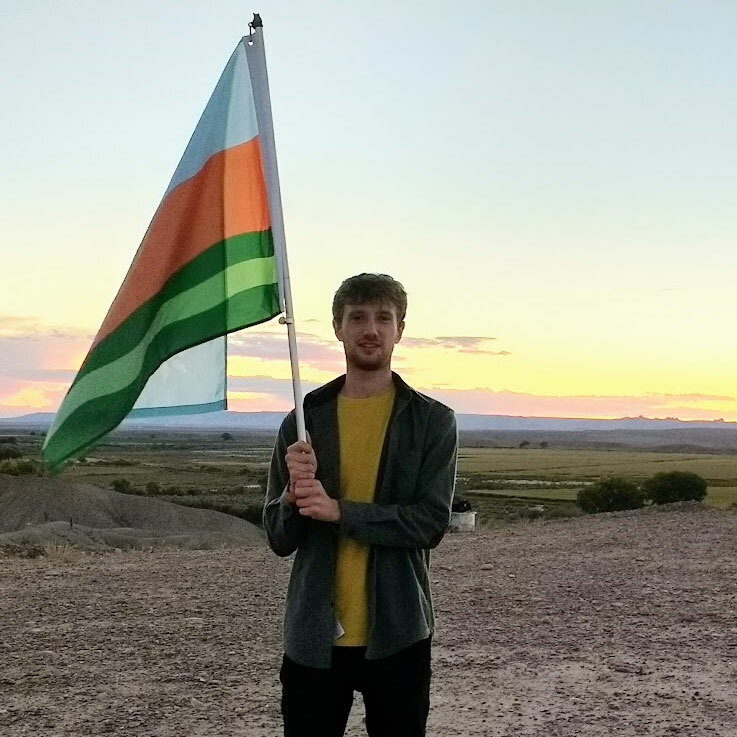 Epicenter, a design studio creating positive change through community-based projects and programs, has facilitated over 60 Fellowships since 2011. 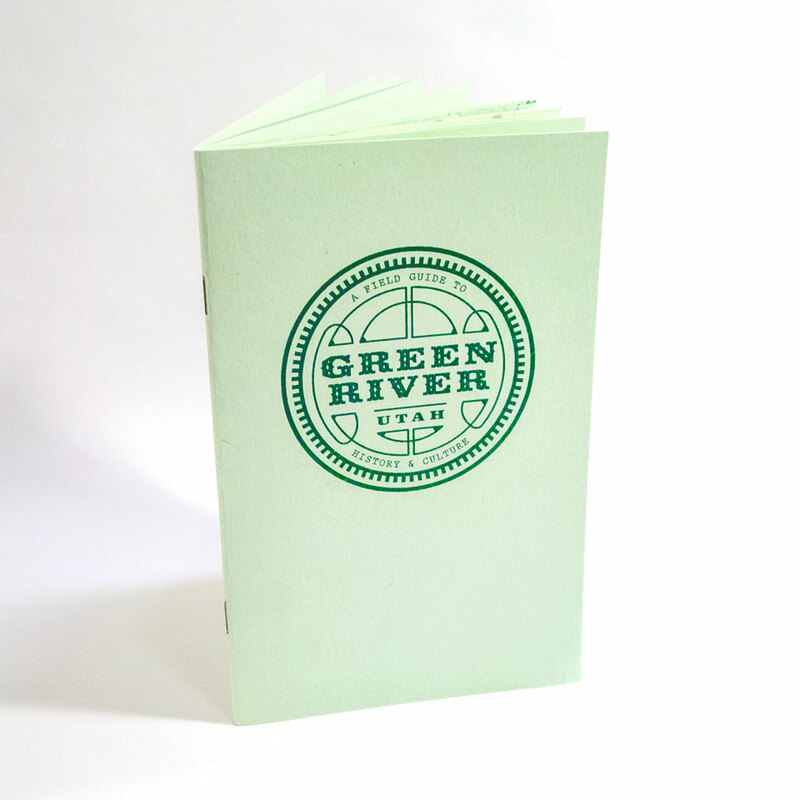 The Fellowship is open to artists, chefs, designers, explorers, folklorists, geologists, musicians, and more. 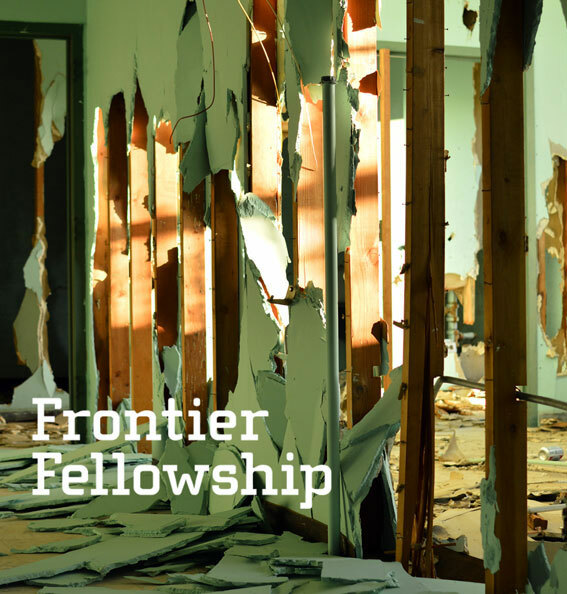 I created the branding and visual language for the Fronter Fellowship as well as a new website to host the Fellowship reports. My ongoing duties include designing promotional materials and internal communications, onboarding and hosting fellows, and facilitating and participating in the interview and selection process.